The sail banner is large outdoor banner that mimics the shape of a sail. It is a great alternative to the normal shaped banners due to it large branding space. 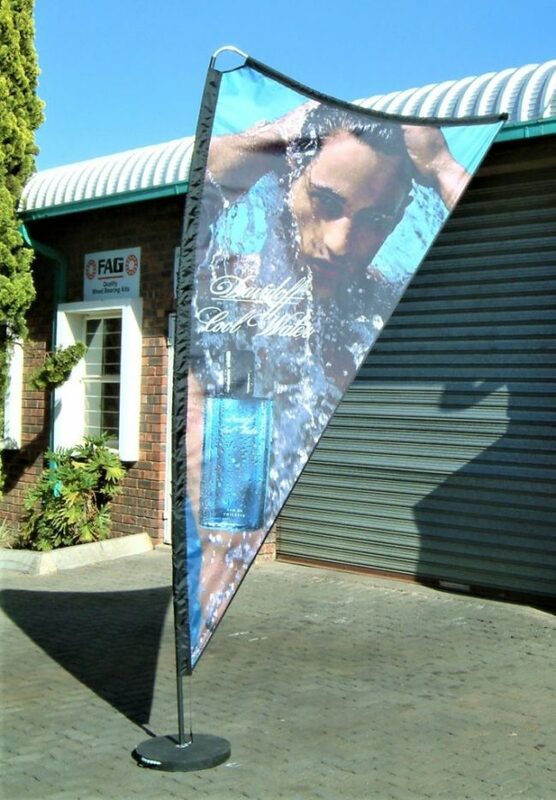 Sail banners allow businesses and retailers to really get their brand message across effectively.